We stock a full range of 4 x 4 tyres. 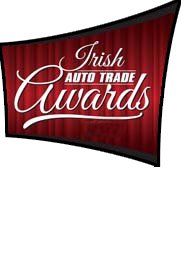 All our tyres are E-marked for the NCT/DOE. 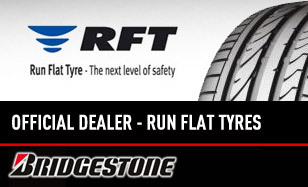 Every new tyre we supply is fitted with new rubber snap-in valves for your safety! We can also order in specialist or specific makes / models at your request. 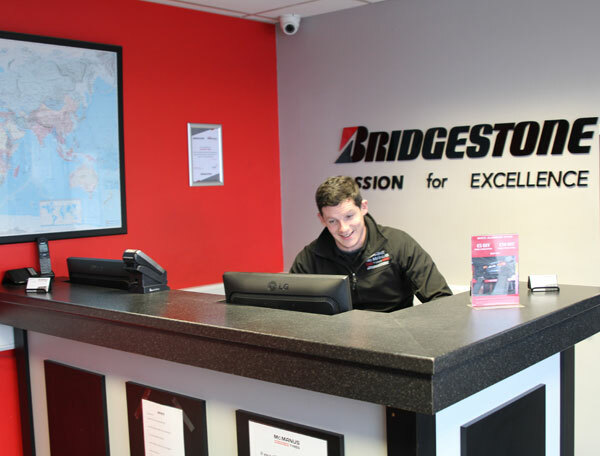 If you require any advice on tyre choice please contact us. The H/T 689 (and H/T 682 available only in S-speed rating) is a popular 4X4 tyre which enjoys a wide range of original equipment approvals. 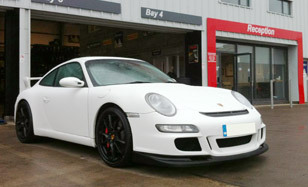 This success is due to its refined and well balanced highway-orientated performance.Well-balanced driving performance. Small block and all-season tread pattern gives outstanding grip in all weather Quiet, comfortable ride. The Firestone Destination A/T is an all terrain tyre for SUVs and light trucks. From main roads to rugged tracks, it offers excellent grip, stability and ride comfort in wet and dry conditions. 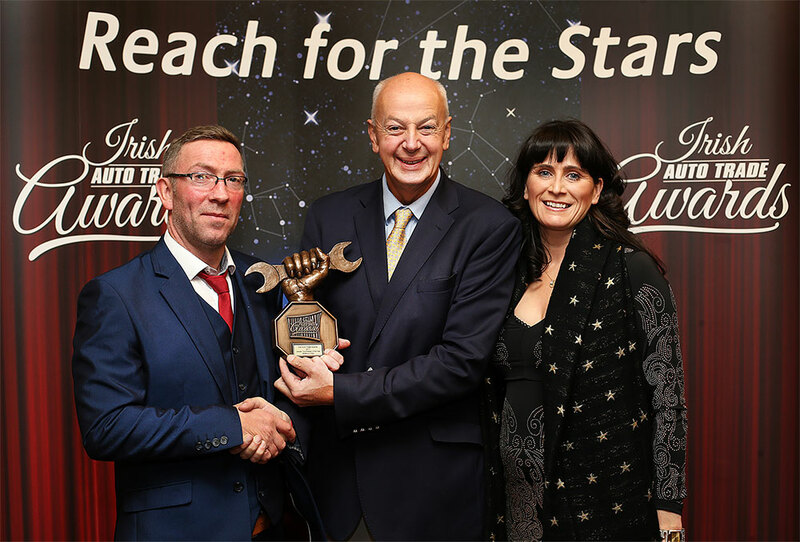 Michelin are the leaders in tyre innovation, and have been so for over 100 years. 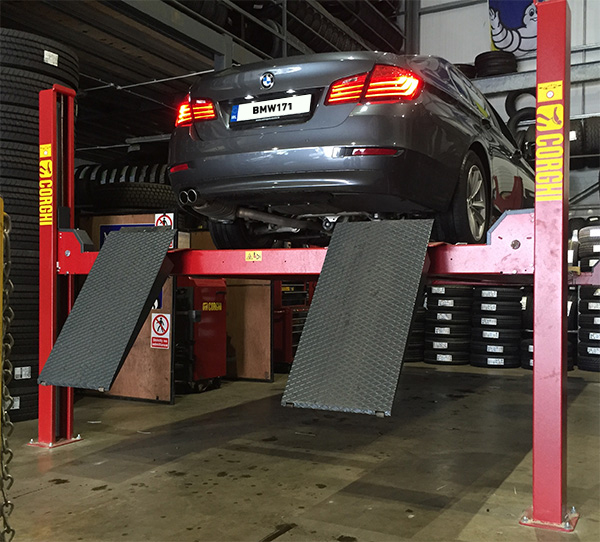 On Site Tyres Services are the areas official supplier of Michelin brand tyres. 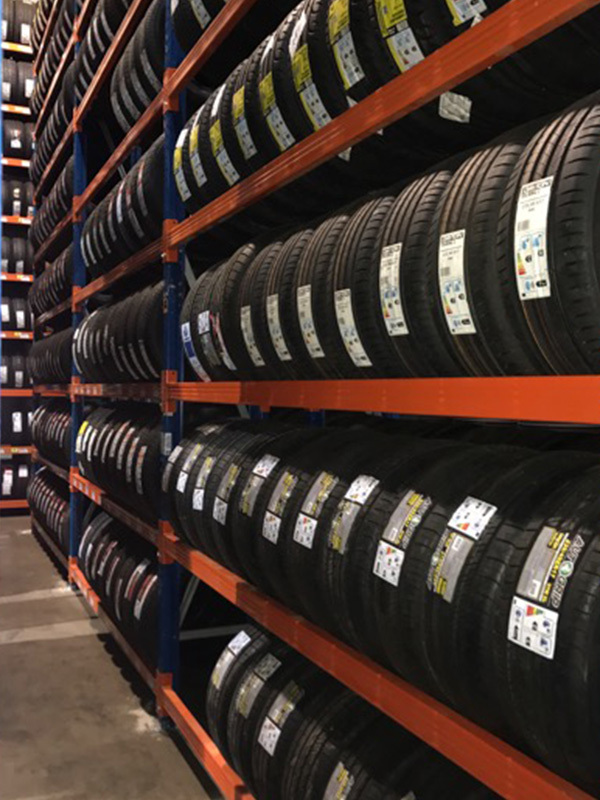 We stock the following series of tyres. Michelin's leading tyre for SUVs and Crossovers features impressive on-road handling and comfort, plus long tread life and outstanding fuel efficiency. 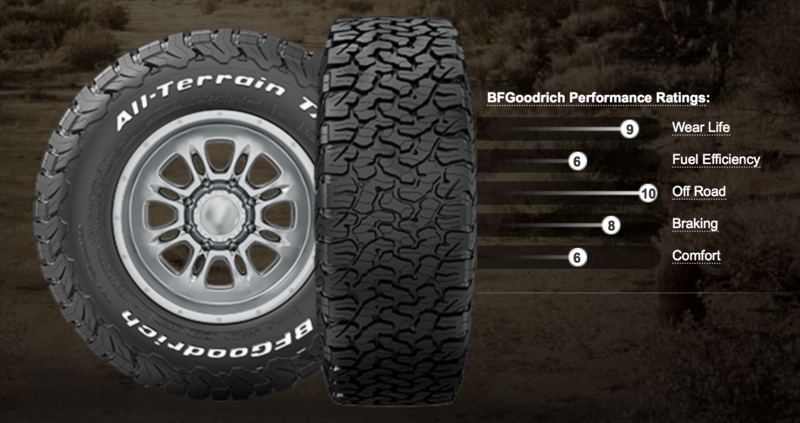 For the past 130 years, BFGoodrich has been at the heart of the motor car and tyre world. 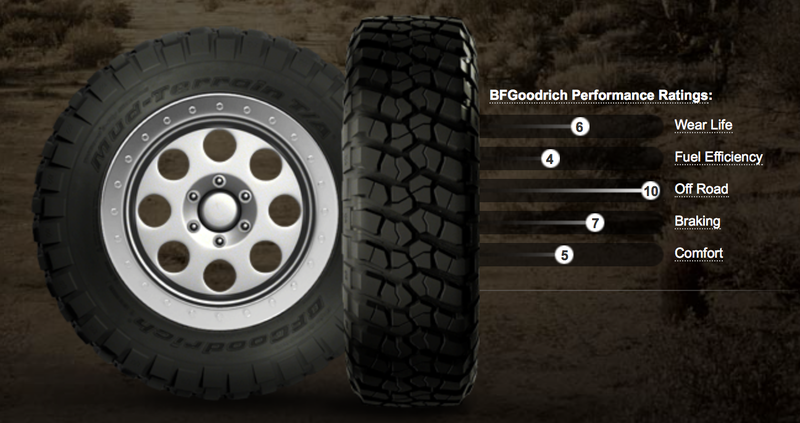 The BFGoodrich 4X4 on-road range enables you to venture onto any type of surface to give supreme driving pleasure. Aggressive All-Terrain Traction: Exceeding RMA Severe Snow Traction performance requirements.3to confidently get where you want to go. The ideal choice for SUVs, off road vehicles and light trucks. Quiet and precise on the road, it is manoeuvrable and comfortable when used off road. Its compound of silica and natural rubber, combined with the functional symmetric tread pattern, make it effective on surfaces which are wet or lightly covered in snow.